Infirmaries seem to be a magnet for yuri encounters. I wonder if an infirmary or an umbrella is more likely to cause yuri results? Someone, run a study! 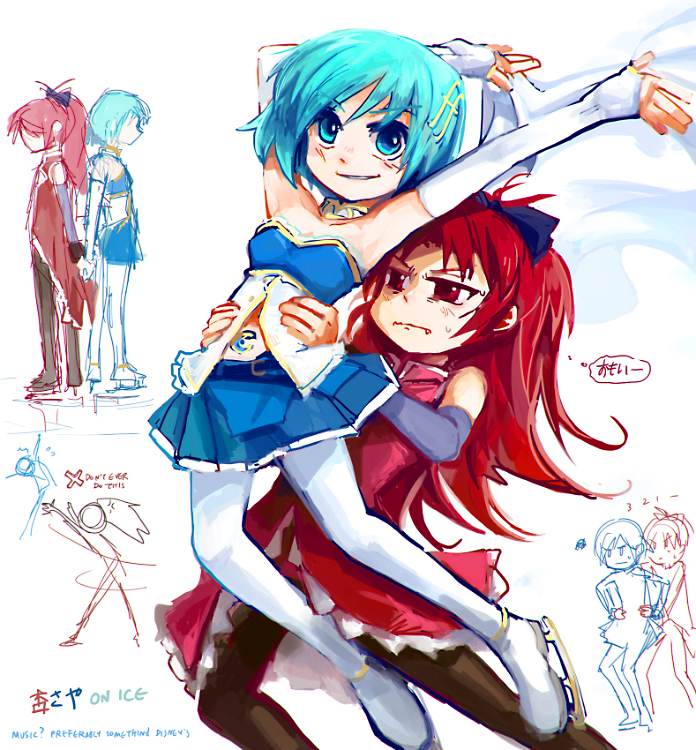 Anyway, it sure has been a while since we last did some KyoSaya! Whoa, that was a quick! I thought you guys got started on it today. Thank you for the release! Keep up the good work. There’s no better way to wake up than to see a new KyouSaya doujin translated.Thank you! Really enjoyed this one I prefer sfw most of the time, but some nsfw KyouSaya was truly needed. Art wise enjoyed the first better, but feel wise enjoyed the second better. Wonder why. Anyhow, looking forward to your next releases. Do you guys have any plans to scanlate Yutsumoe’s other Kyosaya doujins Delightful Summer and/or Miki-kun girl? WOW! KyouSaya!!! YEY thanks!!! XD You guys are the best!! Thanks for bringing back the best pairing (so edgy) in this awesome nsfw dojin! Hmm, pages 0022 and 0023 seem to be broken for me. I use7zip and 0022 gives me a “Data error file is broken” and 0023 says “Unsupported compression method”. They don’t display correctly as well; 0022 has the bottom 90% black and 0023 displays nothing because “the file is empty”. First time I’ve encountered anything like this with your zip files. Which download host did you use? Try a different one. One of the zips may have become corrupted on upload. Yay!! 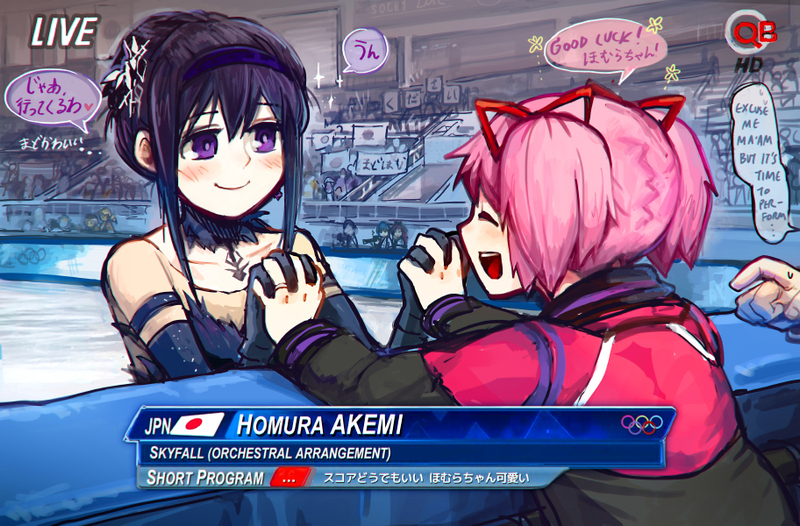 A KyoSaya release at last! Thanks for the KyoSaya! I hope they make a MadoHomu one too. It would be really awesome.